I went to the article referenced and nowhere does the figure 1 out of 36 ever appear. 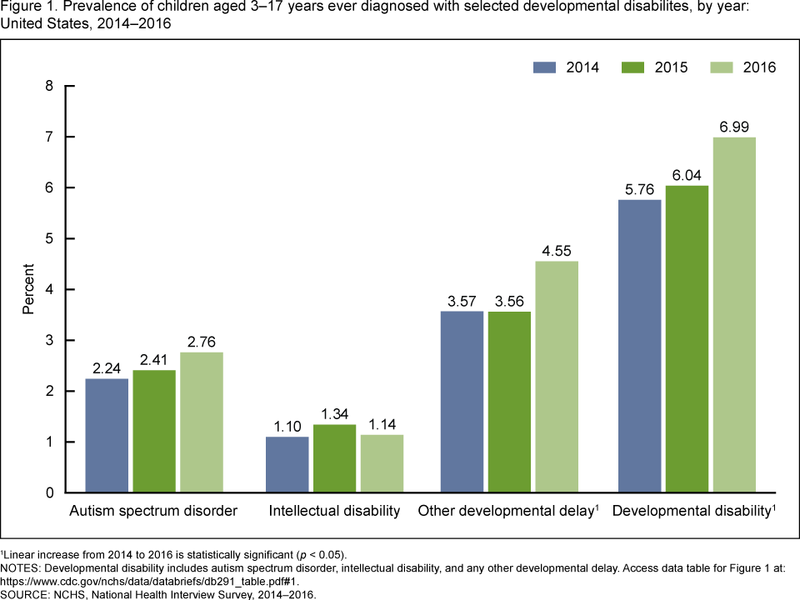 The article specifically states the rate of autism from 2014 - 2016 did not change significantly and was 2.47%. 1 out of 36 is 2.7%. Where did you come up with this figure? 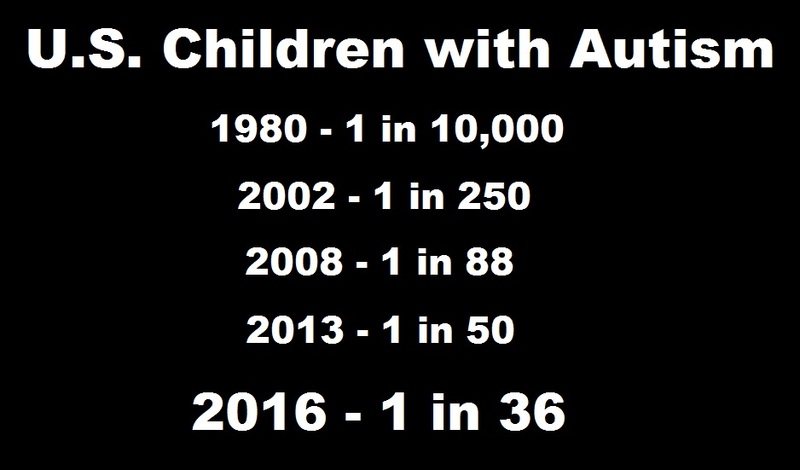 What would have been helpful in the title graphic is the number of required vaccines for each year, to also show that as the number of vaccines increased, so did the increase in the development of autism. I had a total of 8 shots as a child. Children today are "recommended" to have 74 before age 18. Clearly, more vaccines = more autism!